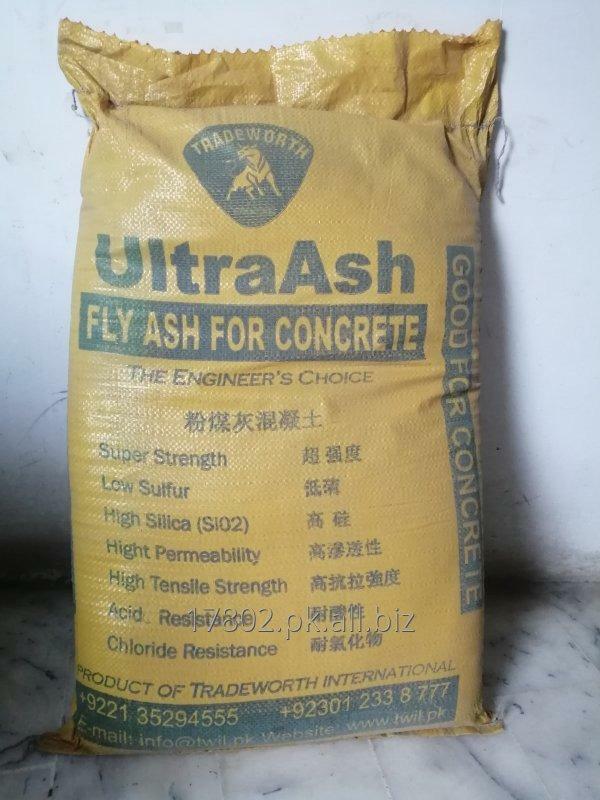 fly ash replacement of cement good for concrete give extra strength durability reduce cost saved money, fly ash most common use is as a replacement of portland cement and it is widely use in different countries for crete products manufacturing civil and construction industry. Tradeworth International deal in various kinds of B2B services in cluding Building Materials, General Trading, Minerals & Ores by-products, and industrial supply. for free quote please contact us or visit our website.